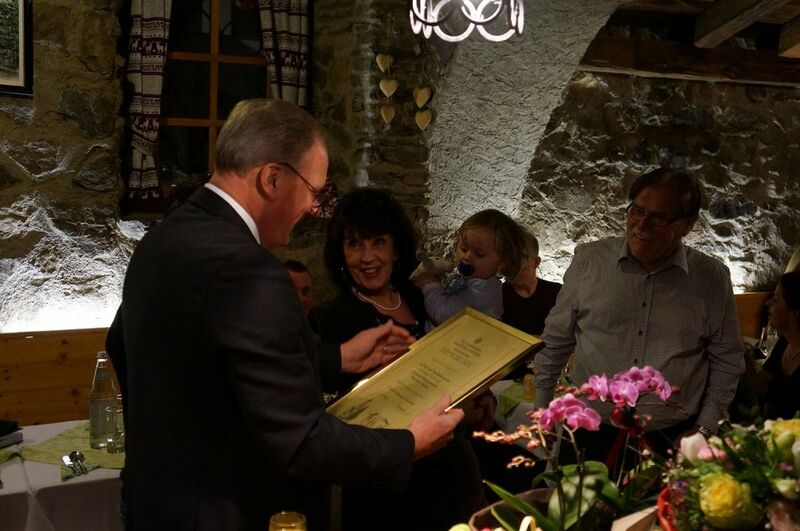 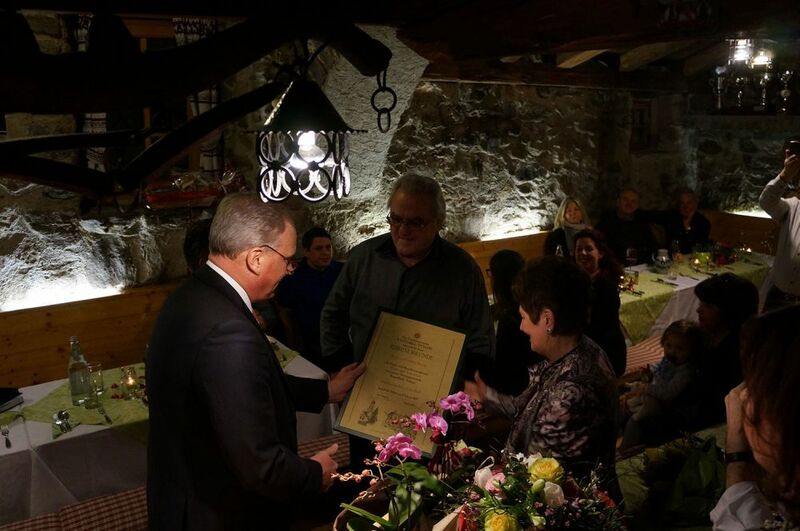 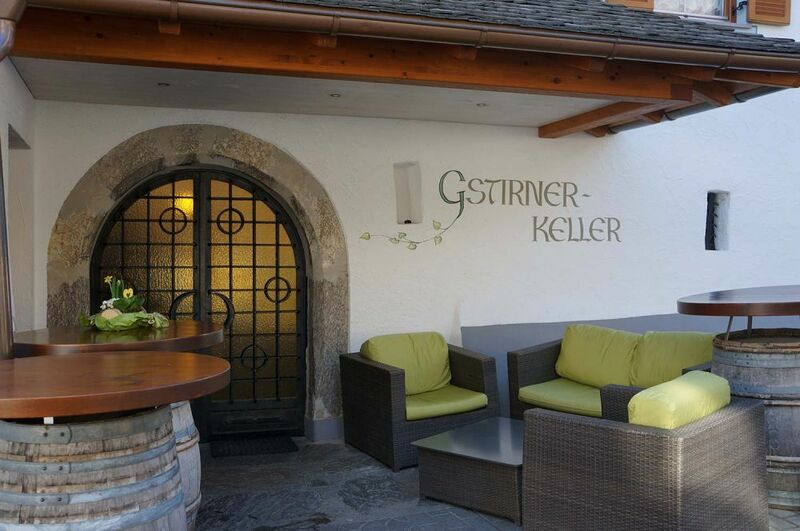 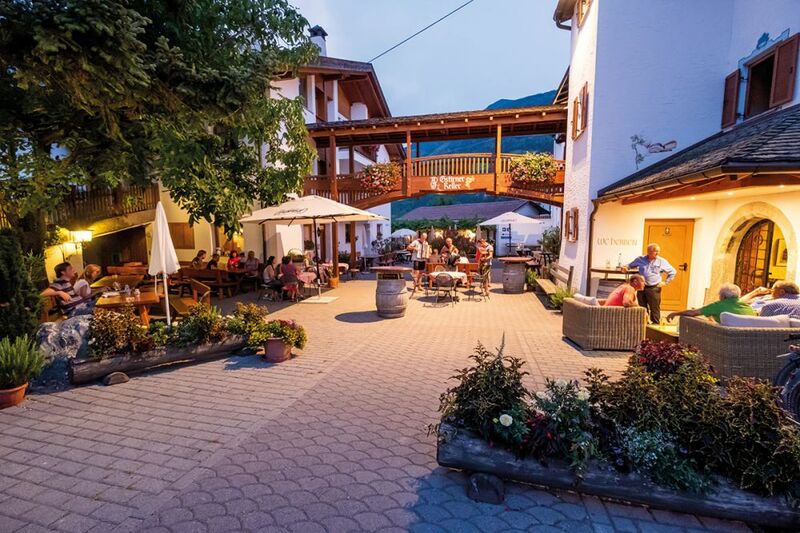 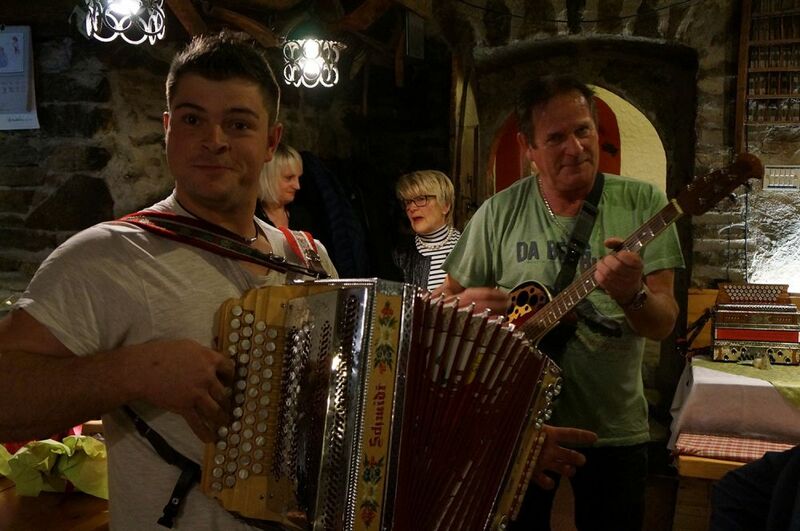 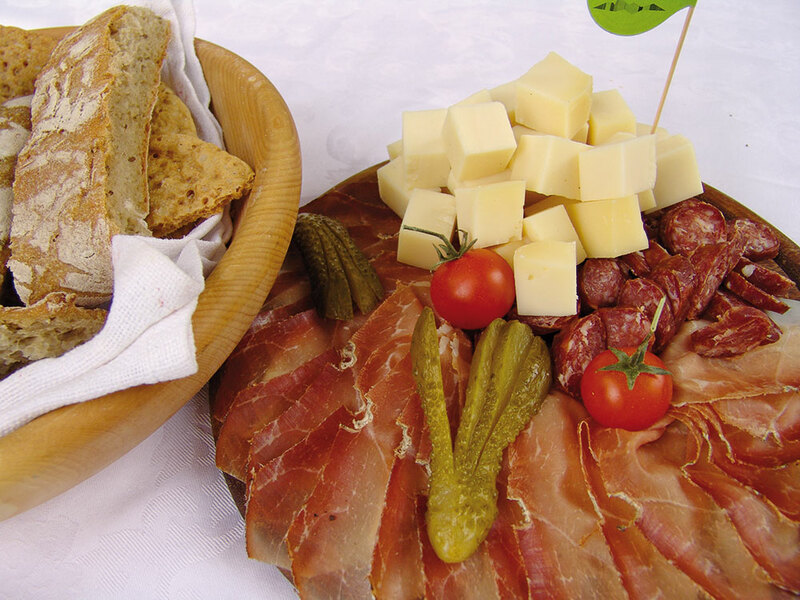 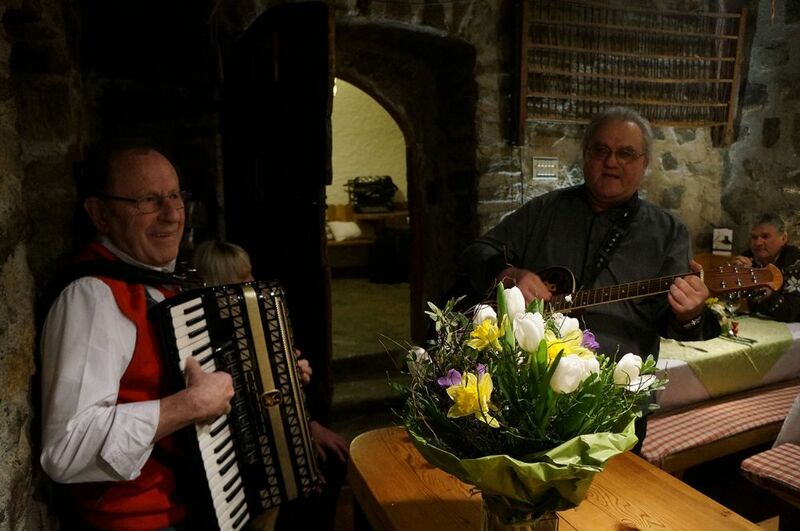 A cosy, romantic atmosphere and music: enjoy a hearty South Tyrolean “Brettlmarende” platter or, in autumn, experience a “Törggele” (South Tyrolean harvest festival meal) in a relaxing atmosphere with live music in the cellar at the Gstirnerhof. 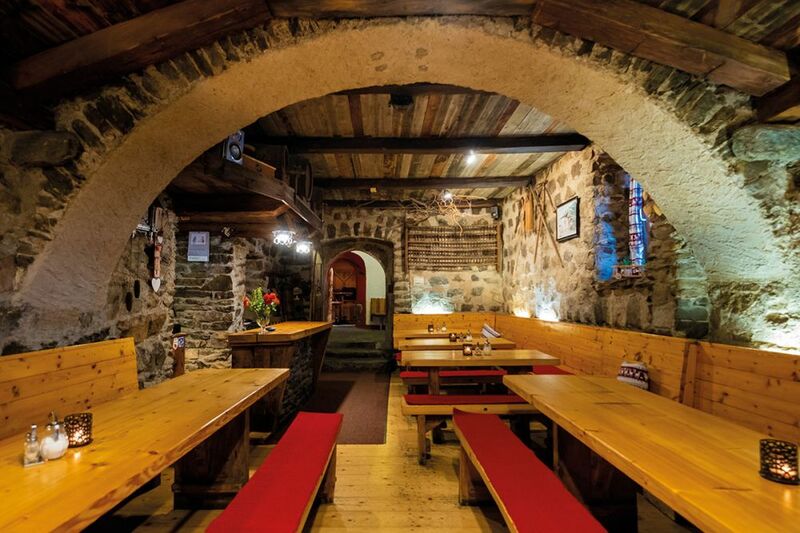 The fifteenth-century vaulted ceiling gives our cellar its cosy, rustic charm. 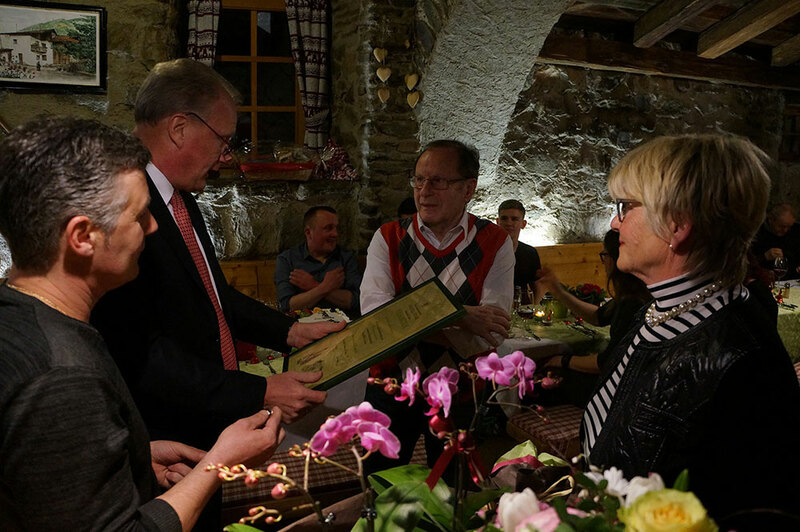 Every autumn the entire region celebrates the harvest in festivals known as “Törgellen”. 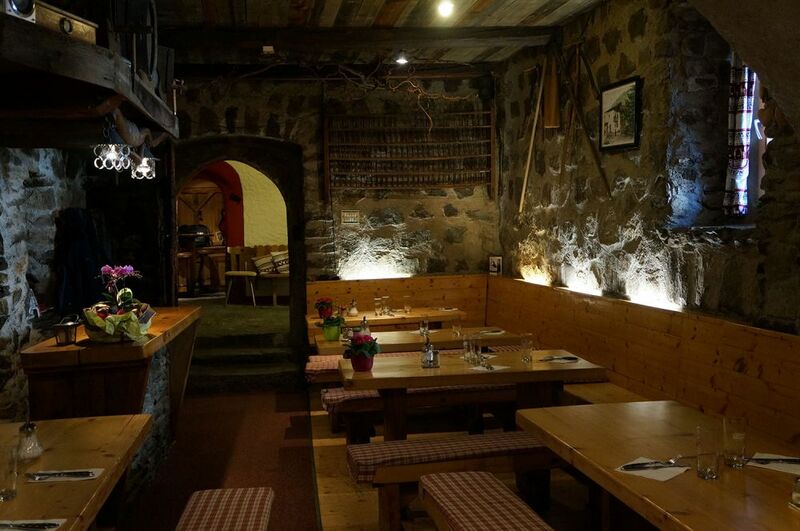 It is an old custom among South Tyrolean farmers and winegrowers. 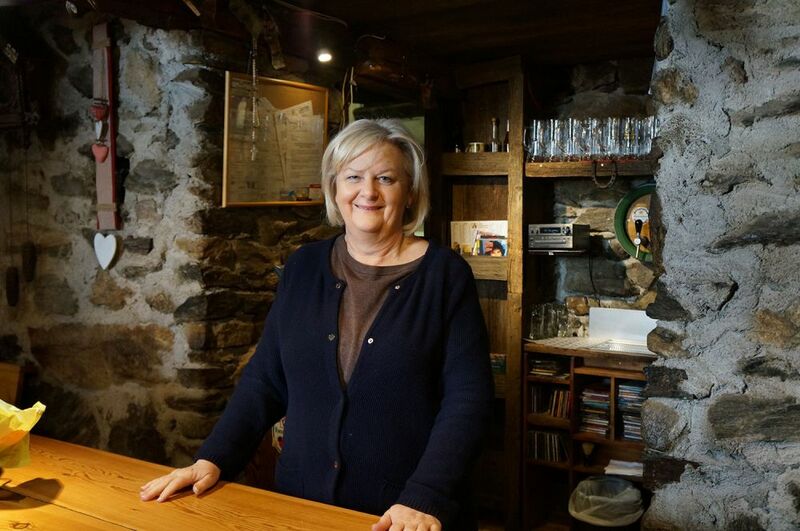 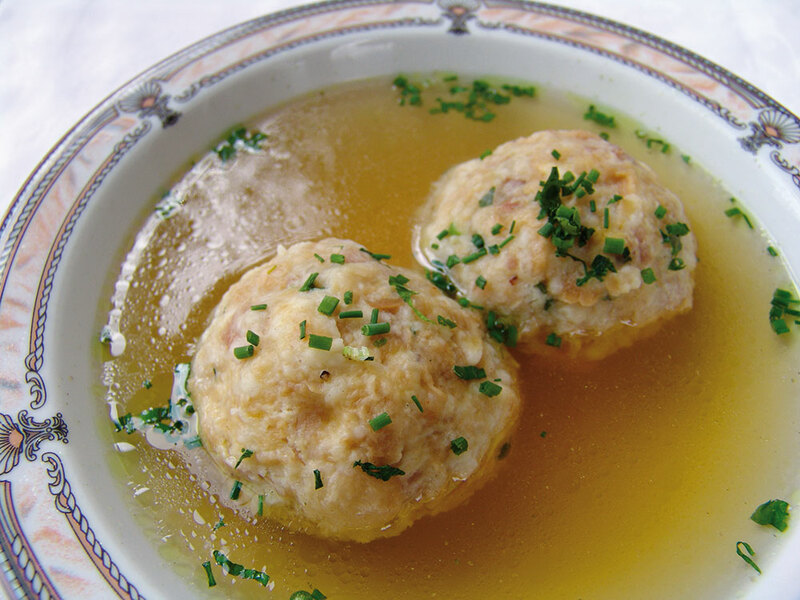 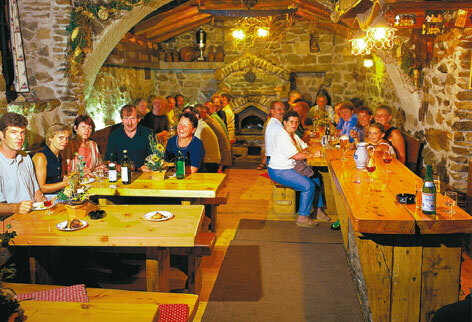 Buschenschänke and Törggelekeller (traditional wine taverns and cellars for the harvest celebrations) open their doors and serve Junger Wein (a type of alcoholic grape juice), chestnuts and other South Tyrolean specialities such as Schlutzkrapfen (pasta parcels), Gerstsuppe (a hearty local soup), cured meats and dumplings.